Here’s a thing about mod teams who become developers: they know better than anyone how to support fan-made content. When veterans of the beloved Battlefield 2 mod Project Reality made their standalone shooter, Squad, they also gave their community an SDK powered by Unreal Engine 4. Two years on, thanks to those tools, Squad has birthed another studio and another standalone shooter: Periscope Games and their WWII combat simulation, Post Scriptum. Periscope were never much like conventional mod teams. Studio director Romain Ferchat worked as a CG supervisor in games for a decade before founding the group, and was determined to prove that amateur should not mean unprofessional. As the team grew, merging with a second WWII mod team, they instilled a culture of strict delivery dates. John Metcalfe joined as a 3D artist, eventually becoming lead programmer. Periscope became a company (“Absolutely nothing changed internally,” Ferchat says) and the two studios are now partners. If all goes well, Offworld will publish Post Scriptum in the spring. The arrangement is ideal for Periscope: they have not had to separate their code out from Squad’s, and continue to take advantage of Offworld’s innovations. 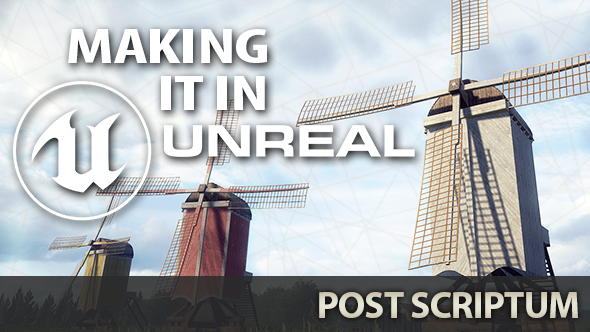 Where developers typically maintain impeccable source control – spreading a shared and identically updated version of their game across all of their machines – Post Scriptum exists on a parallel branch to Squad. This allows Periscope both independence and access to new features. When Offworld finish work on their new animation system, for instance, the two branches will merge momentarily so that Periscope can take advantage of it. 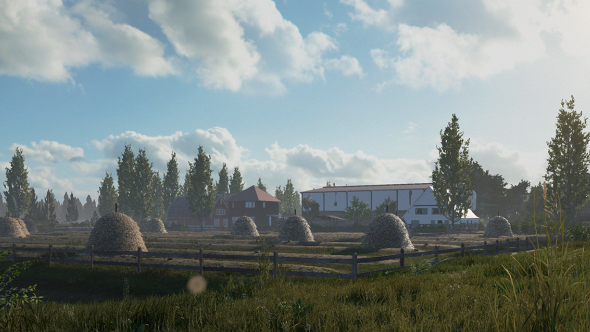 The Squad SDK in which Post Scriptum began restricts access to the game’s source code, for security reasons. But it makes full use of Blueprint, Unreal Engine 4’s simplified gameplay scripting system. 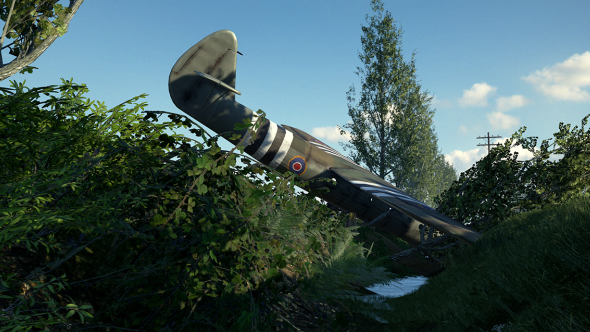 Using Blueprint alone, Periscope have built a roster of over 40 vehicles for their period combat sim. Now that the studio have switched over to Squad’s unfettered development framework, however, they are able to alter fundamental Unreal Engine 4 functionality using C++. 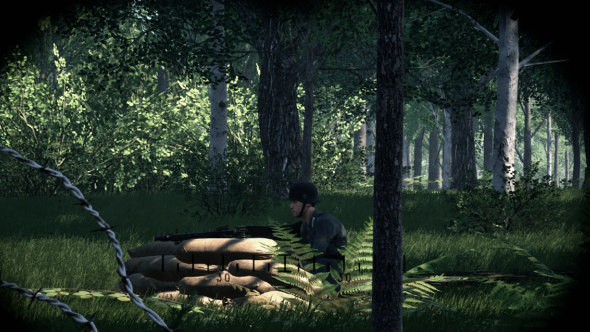 If you have played Squad, you might remember building defences around the Forward Operating Base where a team spawns. In this respect, Periscope are attempting something even more ambitious. 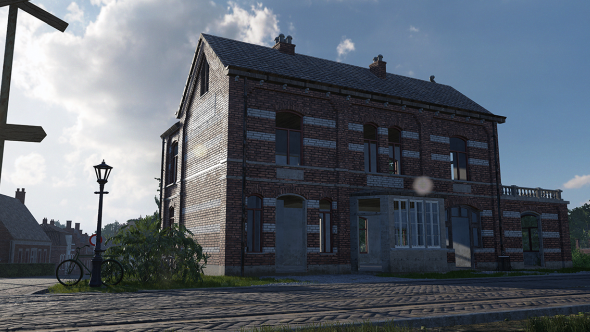 “With Post Scriptum you can have a construction truck you can drive anywhere you want,” Ferchat explains. That’s no small matter, given that the game’s largest map will cover 8×8 kilometres and encompass the entire Dutch city of Arnhem. The flipside of mobile construction is portable artillery. 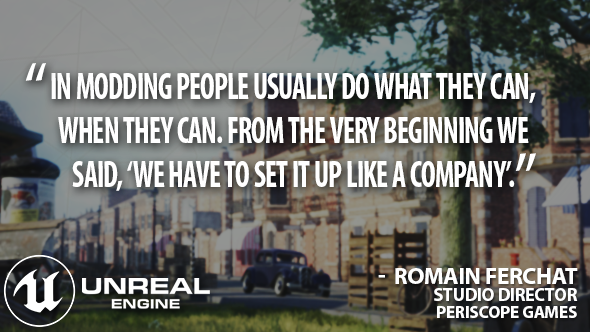 In Post Scriptum, you are able to hook up a cannon to the back of a vehicle and drive it to where it is needed. Implementing that simple feature, however, has been no easy feat. The famous 88 flak cannon, the one you might be used to hearing commanding officers yell about in Call of Duty, is several tonnes of heavy metal.